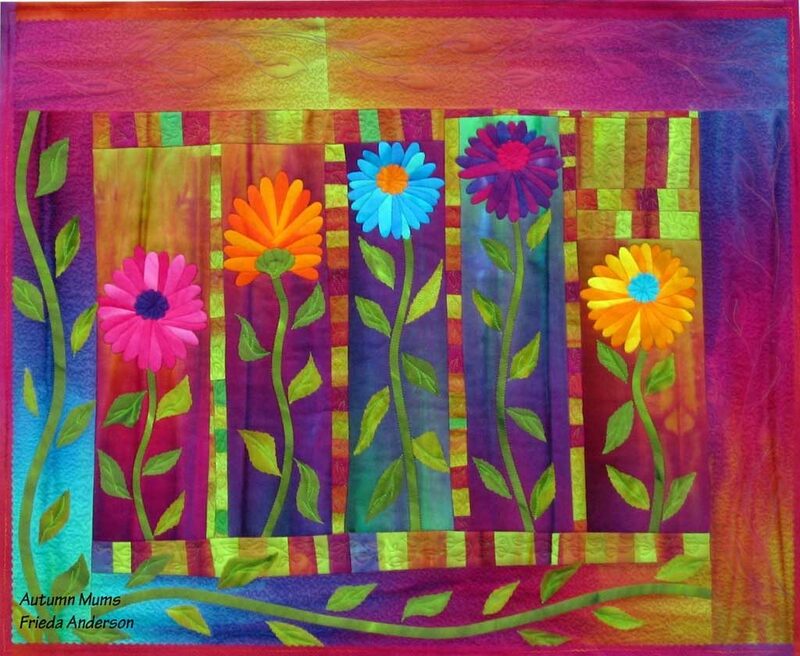 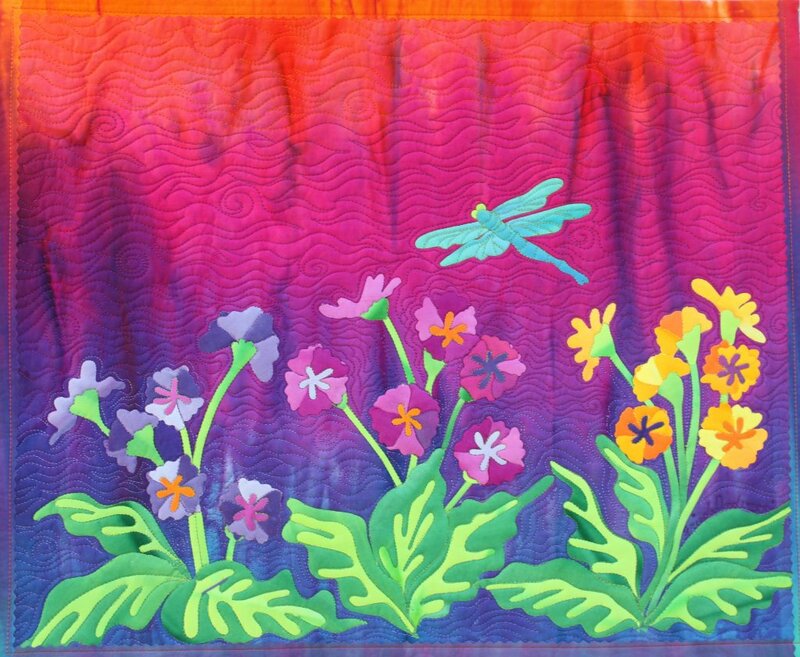 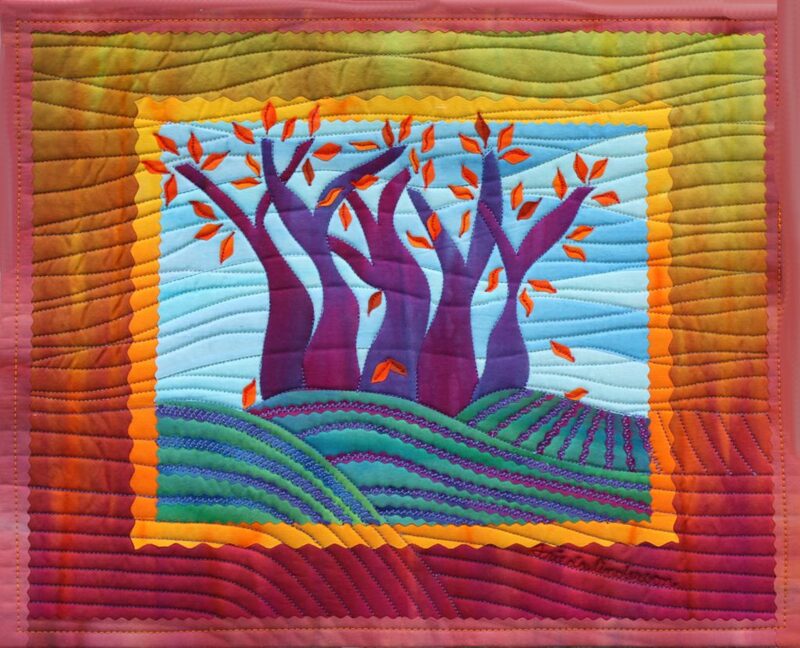 If you are looking for a quilt camp this fall, I’ll be teaching this October 18-20, 2018 at the the Las Vegas Convention Center in Las Vegas, Nevada. 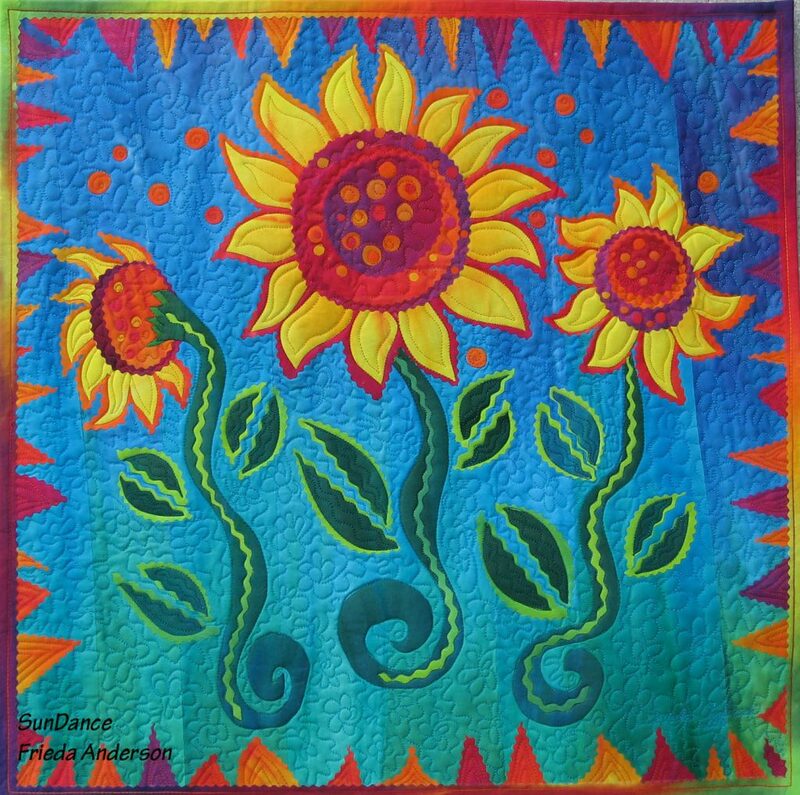 This will be a packed weekend of exciting and fun classes. 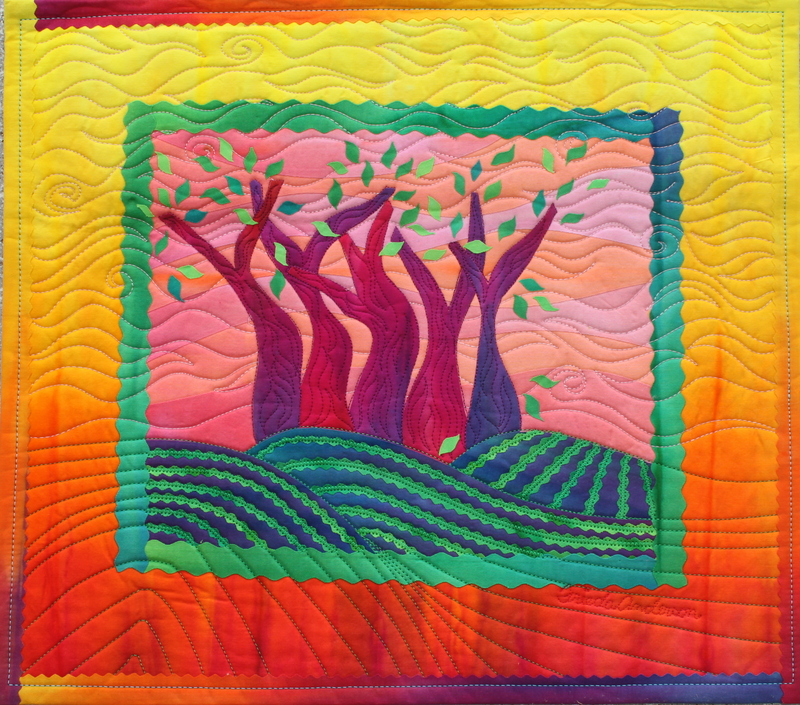 Check it out and make your plans today.These are the five classes I will be teaching along with two quilt lectures.